Yesterday I was asked a really good question – which really comes out a lot, and is the one thing that contributes MASSIVELY to the success (or failure) of your diet…and this one thing is PLANNING!!! You wouldn’t go into a business meeting completely unprepared, or go into an exam without revising. Taking a look at Elite athletes like our Olympic runners – their success comes from following a certain plan. They have a target in site, and will then set out a training plan to stick to ensuring that they have the best chance of reaching their goals! 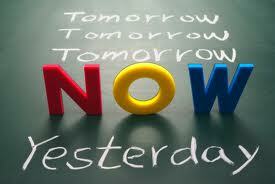 People who succeed in all areas of life are all going to have the one thing in common – forward PLANNING! Okay, so some people may just “wing it” – and they may even get away it for a while, but in the long term lack of planning will trip you up somewhere! You might not use a map to get from A – B, and yes you will probably get there…but when you plan a route you are much likely to get there quicker! So in terms of your new weight loss and fitness journey you can see how this also relates. Nearly all (if not all!) members at some stage will have days or even weeks where the tracking in the diary starts to slip. Many people feel they are doing okay and “just know” that they are within their calorie range. But 90% of the time, when people start to find their weight loss has slowed (or stopped) it usually happens when the diary isn’t getting filled ahead of time or planned properly. Even if the diary is being filled in after the fact – the odd little chicken nugget off the kids plate here, the tiny little finger pinch of crisps doesn’t get added in. It is easy to forget about these little nibbles – and mostly we are not even aware that we are even putting it into our mouths! Those who only partially fill in their diary end up eating 20% more than they actually realise. However, if you write everything in your diary BEFORE you eat it, you have a much better chance of sticking to it. Everything is laid out in black and white – and usually we then put it into little compartments in our brain, so you are constantly reminding yourself what is next on your plan. When you know what is in the plan – you tend to STICK TO IT! And then at the end of the week the results from the scales really do show how important this planning is. Plan plan plan plan PLAN! If you are planning a car journey, you will always make sure you have enough petrol for the journey…………this is a dieting journey, so make sure you have planned the right fuel for your body to get you where you need to go! As so many of our current members who have consistently lost weight have contested, if you enter it all in the diary – it WORKS! The great thing about the diary is that it has a huge database of over 90,000 food products – and with all your favourites from supermarkets like Tesco and Aldi, all you have to do is add it in as all the calories and nutritional content are already saved in the Database! You can plan a day ahead, several days – or even get super organised and plan your whole week! Making your shopping also easier as you have a plan to stick to! You don’t have to cook different foods for your family, just make sure you have everything planned ahead and you can’t go wrong. It really is so simple – but it really works. We are steadily getting glowing testimonials through already from members who are really enjoying and using the diary to its best and getting such great results in such a short time – I’m enjoying updating the testimonials page and great to get such good feedback! 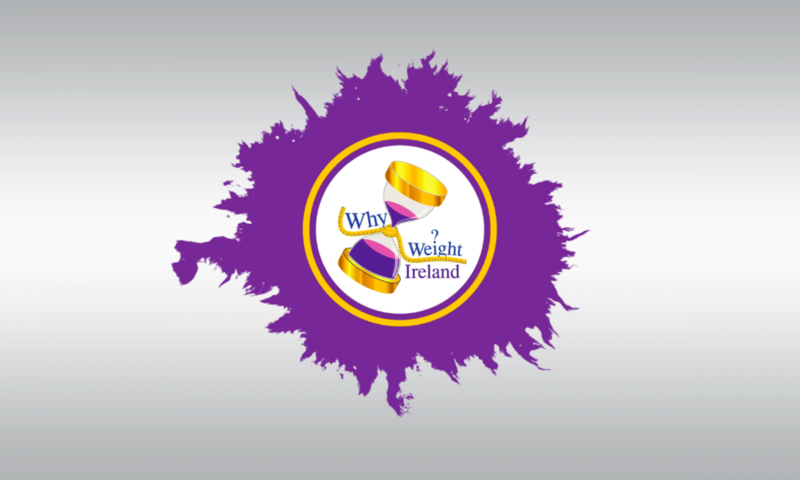 Well done to all the Why Weight Ireland members on their weight loss so far – and welcome to all those that have joined over the last few days, good luck on a great start to your weight loss and fitness journey. Why do we do this to ourselves?! Almost every single aspect of our lives is planned out…..what time we get up in the morning and leave the house, what days and times the kids do their activities, when we do our grocery shopping……..but when it comes to forward planning for food – so many of us completely neglect this! Running out of the house to work with no breakfast because the cereal ran out and you forgot to replace it, no lunch planned so you end up “grabbing something” on-the-go (which usually is much higher in calories than if you fixed it yourself and planned ahead). I am lucky enough that I am usually at home for lunch, but a few weeks ago I ended up in tesco grabbing a sandwich. I was absolutely shocked that the lowest calorie sandwich was 450 calories…..and the majority of them were closer to 550 calories! For my own sandwich made at home, that would be approximately 200 – 250 calories which is HALF that for pretty much the same sandwich! If I was to go completely mad and make a really filling hot chicken sandwich then I might go up to around 400 calories, but SO much more satisfying than a smaller shop bought one and still less calories! SO REMEMBER: failing to plan – is planning to fail!